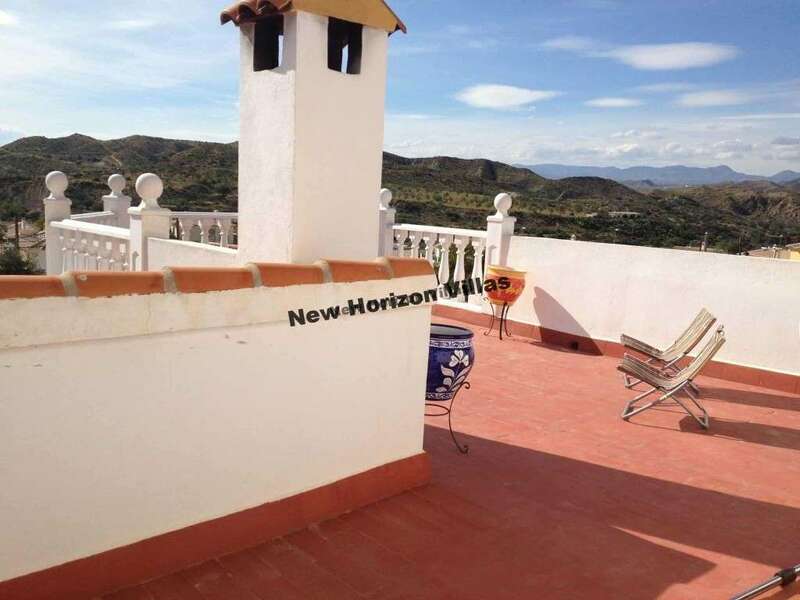 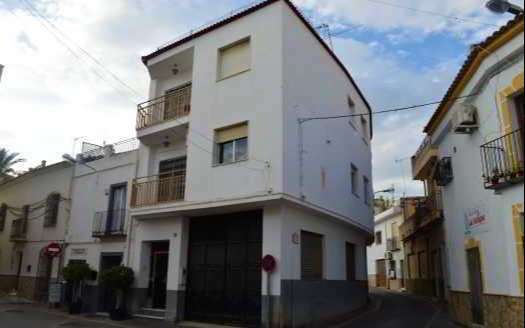 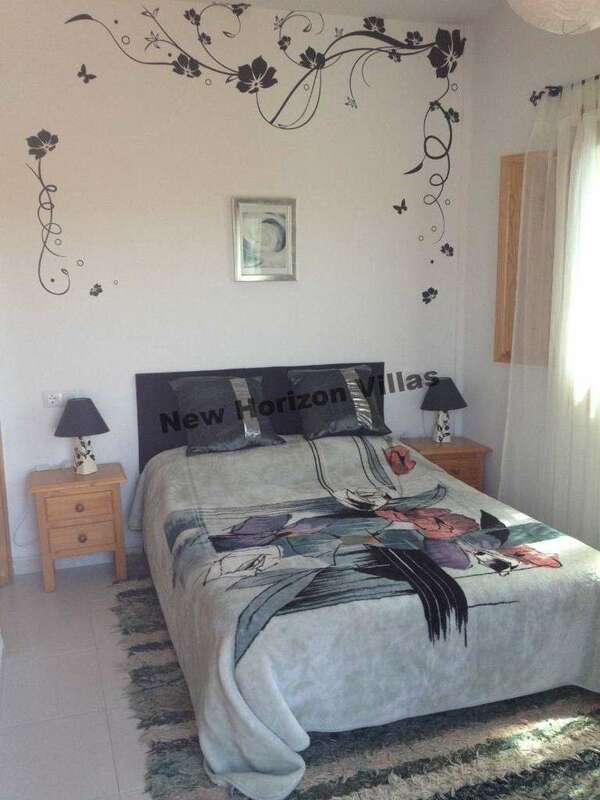 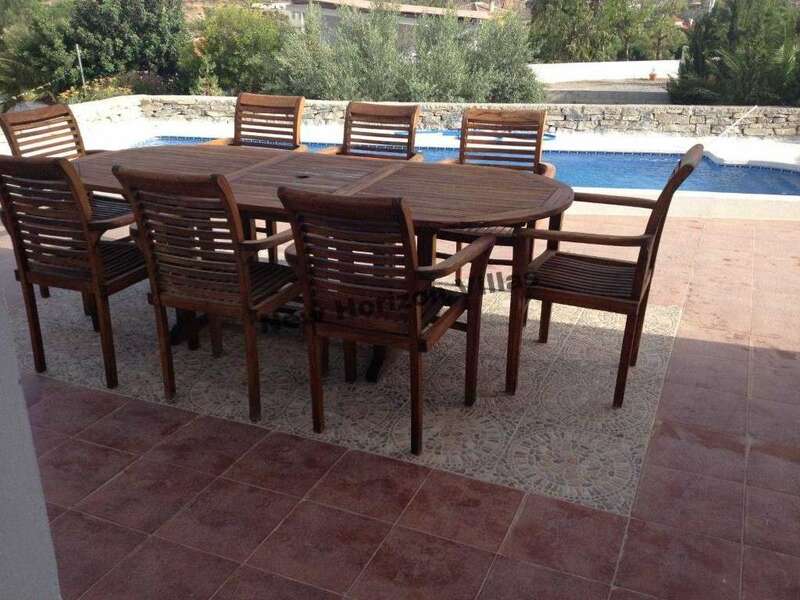 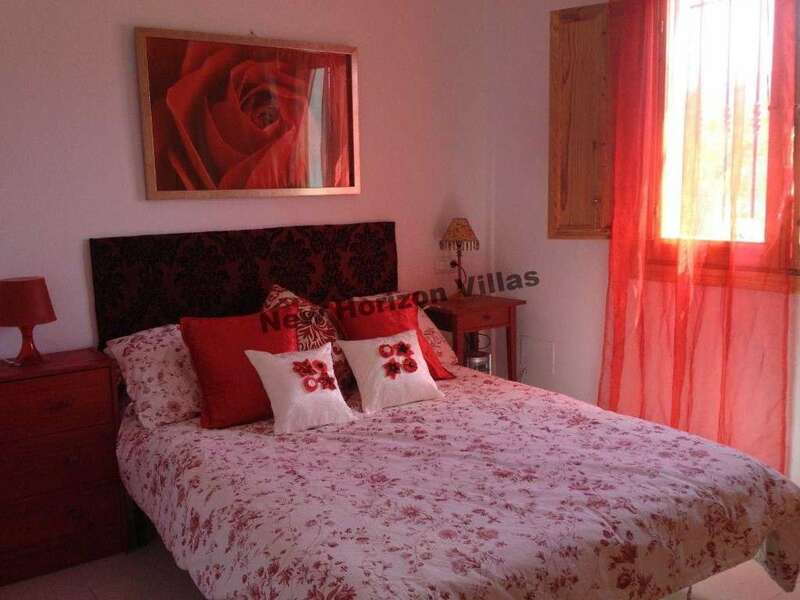 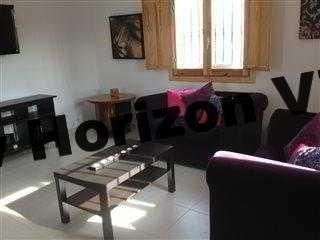 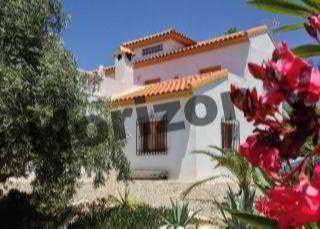 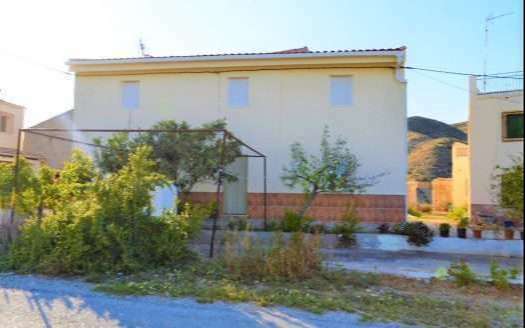 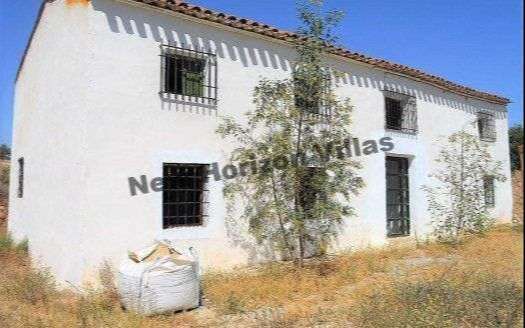 Lovely villa in Arboleas that has a plot of 750 m2 and a pool of 10x5m. 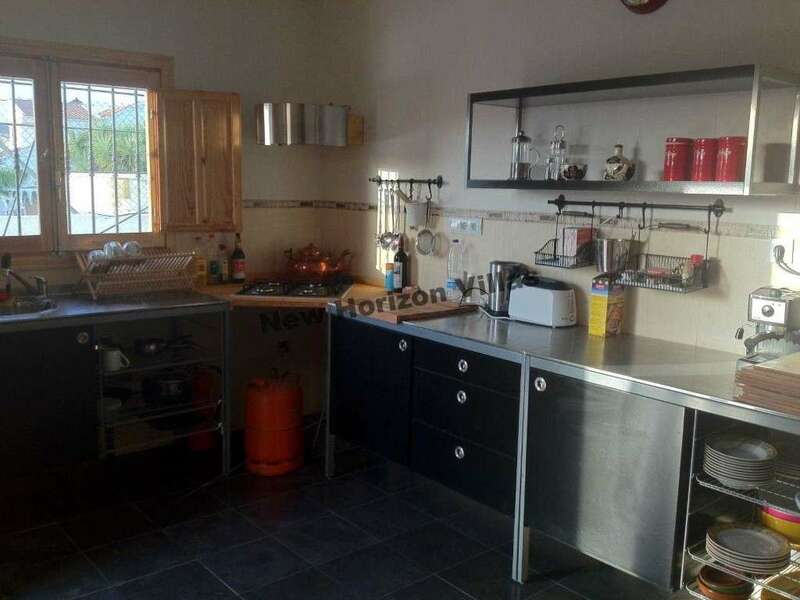 It also has 3 bedrooms, 2 bathrooms, a cozy living room and a separate kitchen. 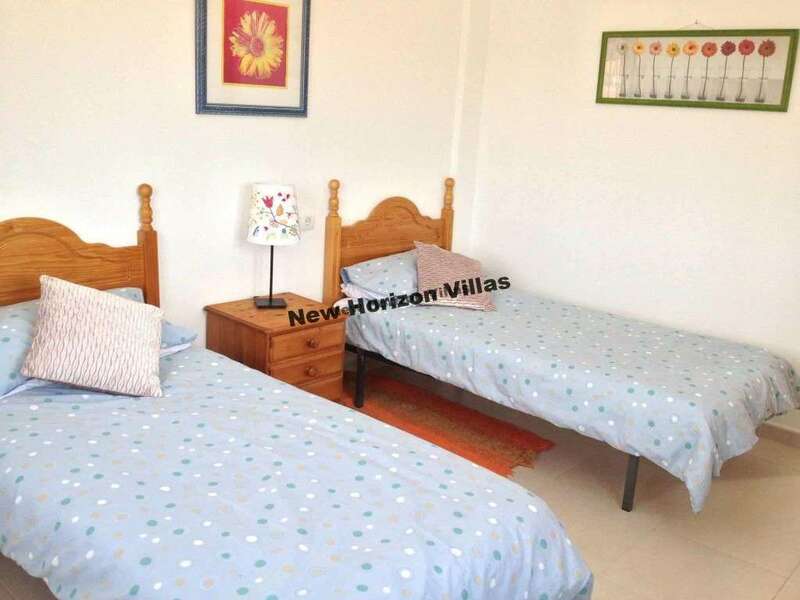 The garden is magnificent where you can plant different plants or trees.There is also a terrace where you can admire the beautiful views and enjoy the tranquility and sunny weather while you are on your porch.